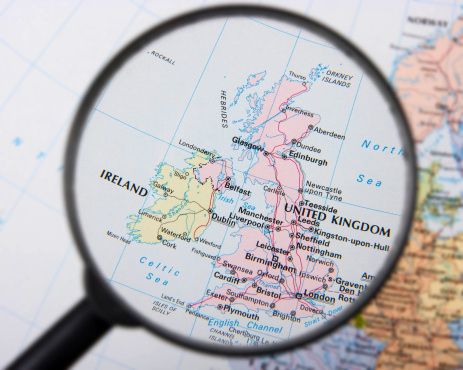 As the news that British voters opted to depart from the European Union (EU) in the Brexit vote, housing industry leaders on this side of the Atlantic are not particularly concerned that this historic event will create any damage in housing markets. Greg McBride, chief financial analyst at Bankrate.com, saw the potential for expanded U.S. homeownership in Brexit’s aftermath. Lawrence Yun, chief economist at the National Association of Realtors (NAR), viewed Brexit’s impact on a somewhat more narrow scope: global investment in U.S. real estate. But Mark Fleming, chief economist at First American Financial Corp., observed that there were other factors beyond Brexit that shape the U.S. housing market. One expert questioned whether this is little more than the economic equivalent of a tempest in a teapot: Nationwide Chief Economist David Berson told Fox Business News earlier this week that what happens in the UK is not going to rile the U.S. housing market.